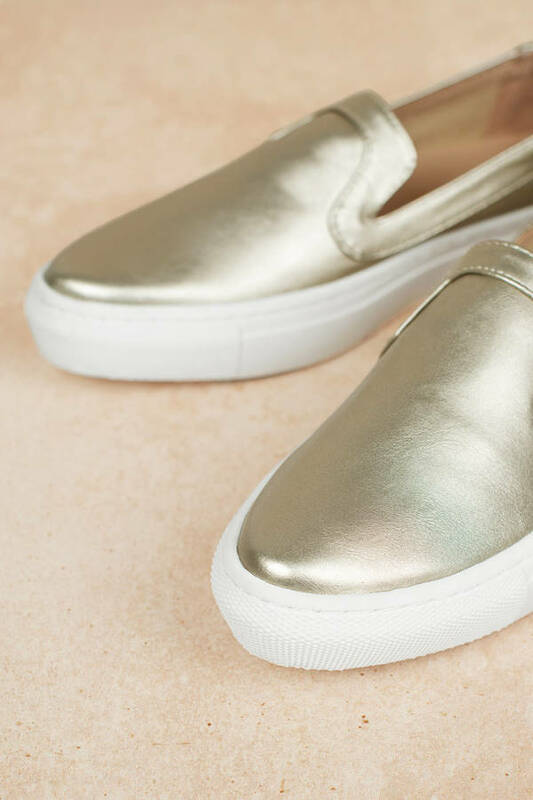 Check out Tobi's Rafa Metallic Slip On Sneakers Grace everyone with your presence in the Rafa Gold Metallic Slip On Sneakers from Sbicca! Featuring a light metallic gold faux leather and padded insole! 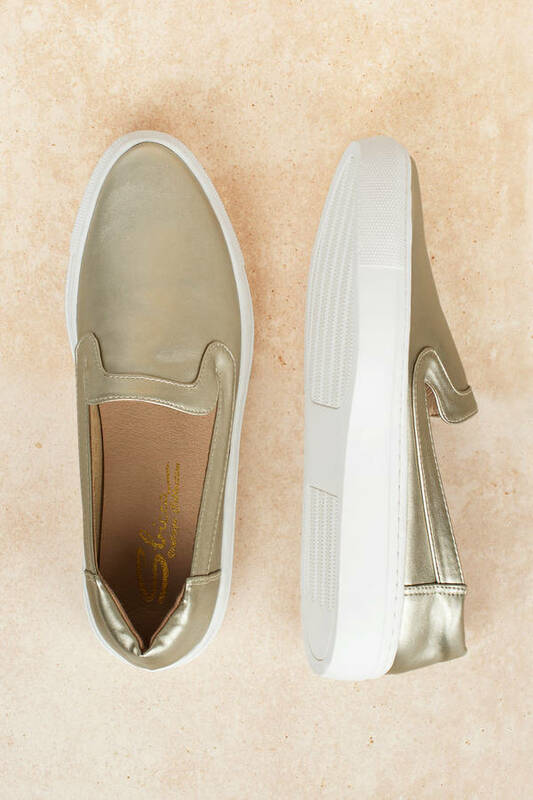 Grace everyone with your presence in the Rafa Gold Metallic Slip On Sneakers from Sbicca! Featuring a light metallic gold faux leather and padded insole!